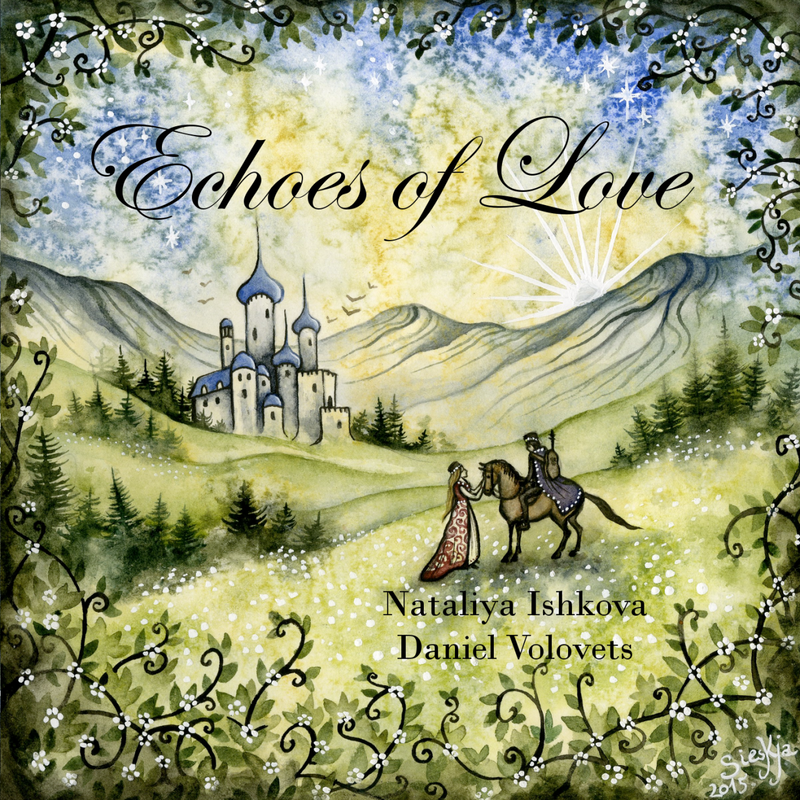 A collection of original arrangements of melancholy Russian romances featuring vocalist Nataliya Ishkova, interspersed with solo guitar interludes. 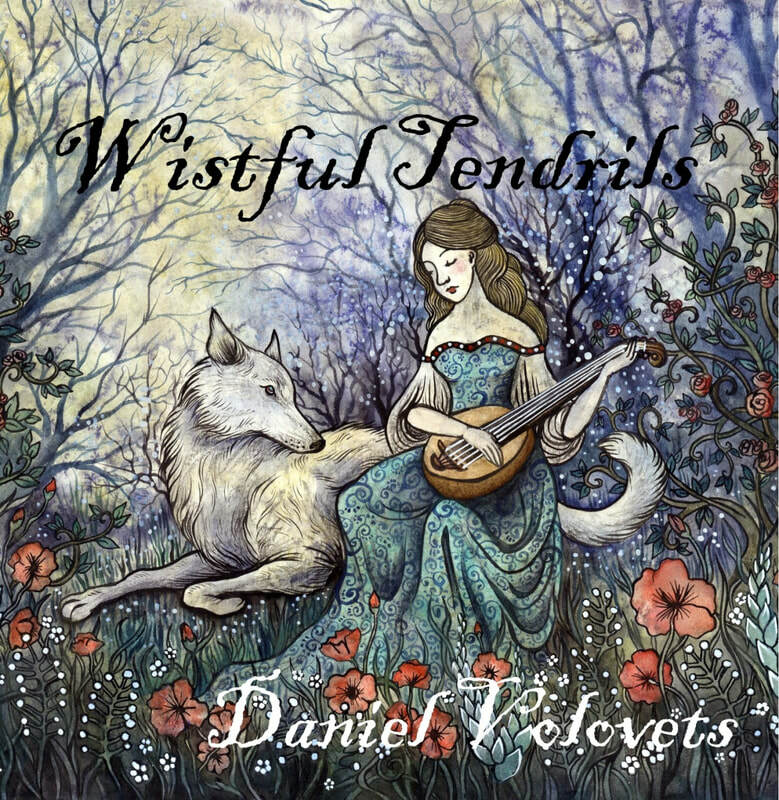 Conceptualized as a soundtrack for an unwritten fairy tale, "Wistful Tendrils" brings together compositions in a neo-Renaissance style and arrangements of music from all over the world. 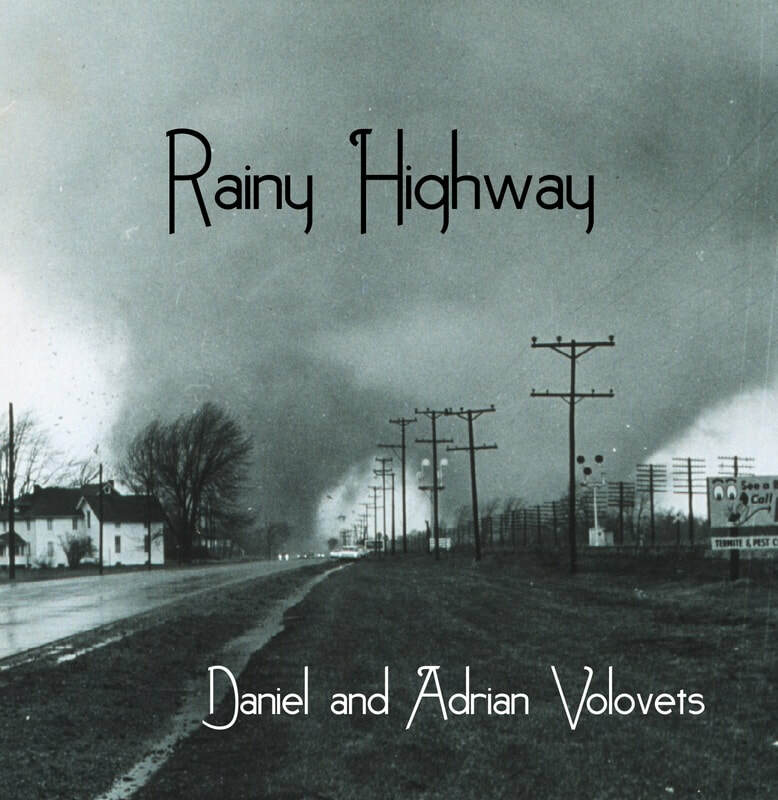 A somber concept album of mostly original compositions, intermingled with the tender violin of Adrian Volovets. 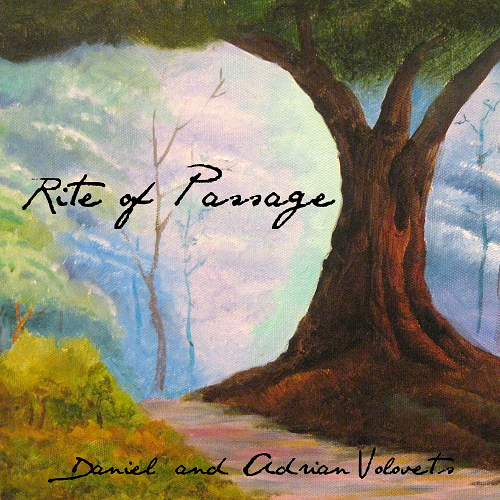 The telepathic musical communication of the brothers Volovets is on full display in "Rite of Passage," featuring Adrian's breezy flute and sultry saxophone. 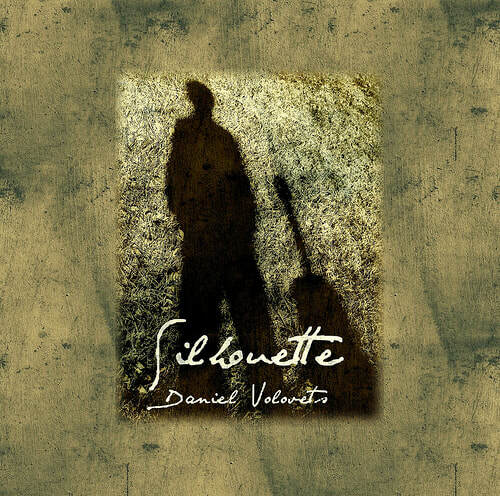 A departure from the classical leanings of Daniel's first album, "Silhouette" combines Brazilian, Spanish, and jazz influences in both its arrangements and original compositions. 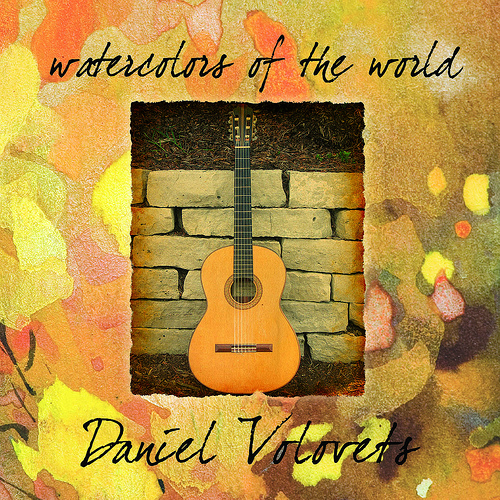 Daniel's first commercial album, this is a collection of guitar music from all over the world, including Brazil, France, and Russia. Featuring vocalist Nataliya Ishkova on several tracks.